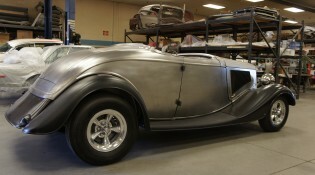 Steve's Auto Restorations | UPDATE: 33/34 FRONT & REAR FENDERS ARE NOW SHIPPING TO SAR!!!!!!! FENDERS, FENDERS, FENDERS are now shipping to SAR. We currently have 33/34 gas tank covers in stock and ready for immediate delivery. Front and rear fenders have been stamped and have been fit to a stock body. 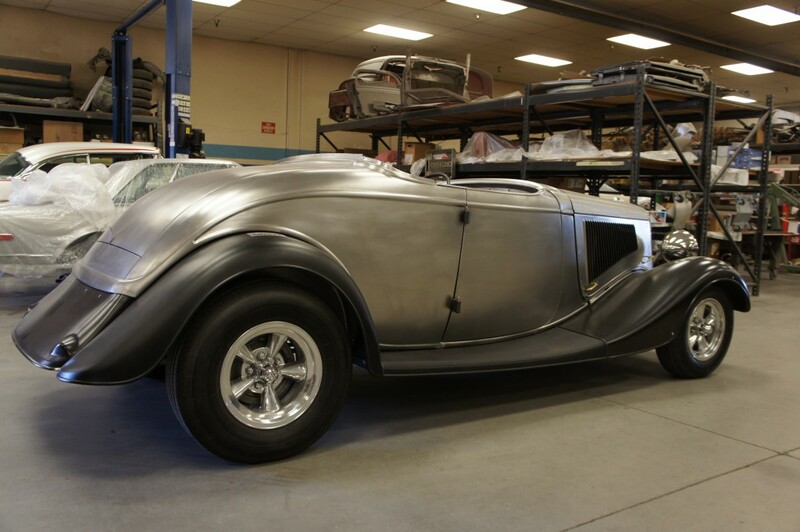 As you may expect this has been a time consuming project and is very expensive to make tooling for the 1933/1934 model 40 fenders for Coupes, Roadsters, Cabriolets and Sedans and I apologize for the delays in distribution. Call (503 665 2222) to place an order.